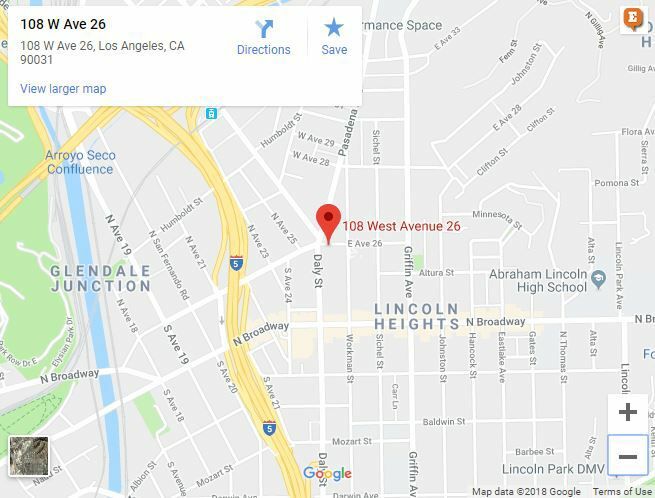 Lincoln Heights — One person was taken to a hospital to be treated for burns following an apartment fire that threatened to spread through a building at the 5 Points intersection on Tuesday night, according to the Los Angeles Fire Department. The fire began at about 8:40 p.m. in a 3-story building with shops and apartments at the corner of Avenue 26 and North Broadway. It took at least 84 firefighters to extinguish the blaze before it spread to neighboring apartments or to storefronts on the ground level, according to a statement released by the LAFD. One person was transported to the hospital in an unknown condition to be treated for burns. No other injuries were reported. The cause of the fire is being investigated and the extent of the damage is to be determined.